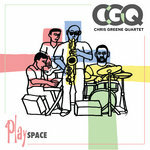 Includes unlimited streaming of PlaySPACE via the free Bandcamp app, plus high-quality download in MP3, FLAC and more. Appeal.” Rather than my normal perch at the shoulder of engineer Rob Ruccia, I felt a call to be in the studio. I needed a “face-full” of the band's energy. Within the first few measures, a jolt shivered me from the nape of my neck to the soles of my feet. I turned to look at Rob through the control room glass, hoping he caught the electricity as well...we sported a simultaneous smile. 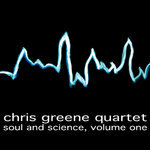 This was the Chris Greene Quartet at its finest, live and alive! 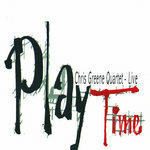 The Chris Greene Quartet is Steve Corley, drums; Marc Piane, bass; Damian Espinosa, keyboards; and Chris Greene on reeds. Allow me to elaborate. 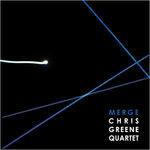 Steve Corley is one of the finest drummers I have ever heard in fifty years of recording. Here is someone that can play from a whisper to a riot with the same unmistakable identity, musicality, tone, attention to detail, and rock-solid time. On Marc Piane's gem “Clean & Clear” (performed live in this recording), I could swear there are two drummers. Speaking of my friend Marc, the word “brilliant” seems a lesser thought. 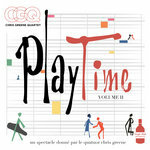 His part in the ensemble is flawless, lending superb interpretations to the catalog of original music. 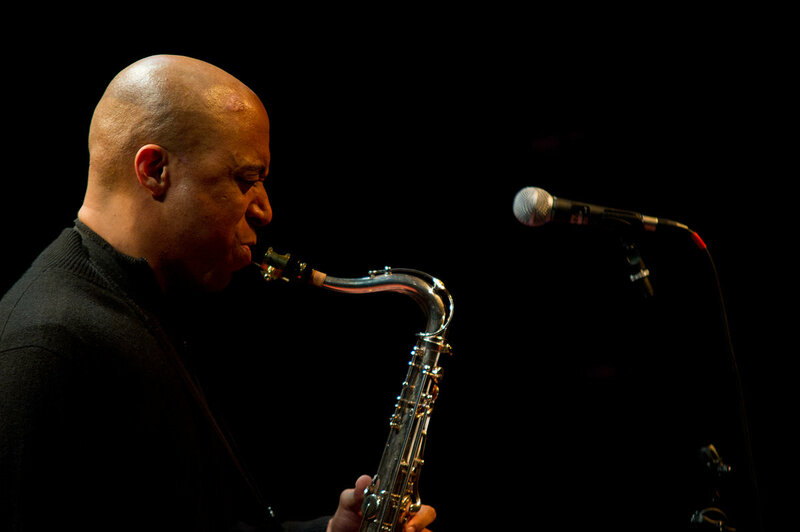 Marc's own compositions weave complex subtlety through indelible melodies, always deep in concept. I have to stop for a moment every time I mix one of Damian's tunes,. “Did he really do that?” Precocious, daring, unexpected turns that flow as threads into a stream of consciousness, carrying the listener to new places. “Thunder Snow” and “3 & 6” are flights of imagination manifested into the real world. “What a brain” I often speak to no one but myself...and now to you. Chris consistently challenges convention, finds a new path, dares the tide. Without posture, he embodies a sense of confident exploration. “Blues for Dr. Fear” stands as a hallmark style, quirky and captivating, played with a secret grin. 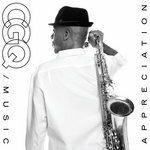 I have heard him embrace disparate genres and execute a mash-up of unbelievable coherence and entertainment. 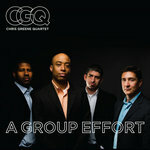 The band's interpretation of Wayne Shorter's “Speak No Evil” is a perfect instance of homage and CGQ personalization. Affection for these men often clouds my objectivity...so be it. 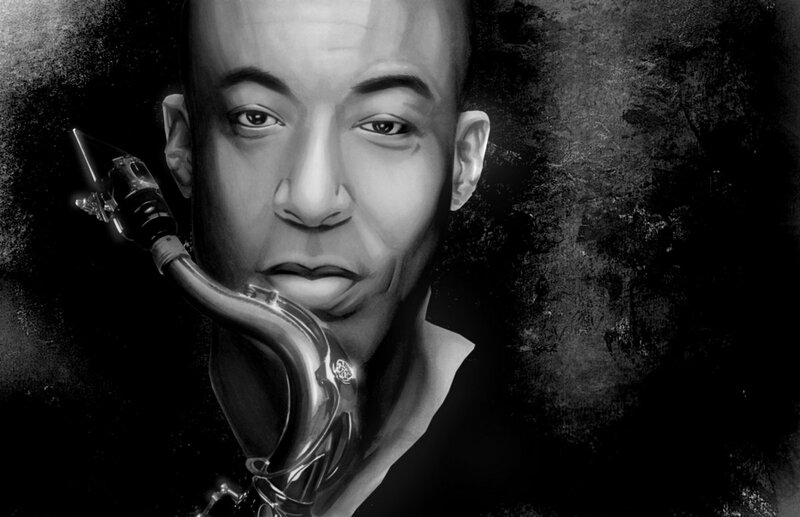 Let's return to the phrase “live and alive.” Our classic jazz environment pays great attention to standards, rightly so. 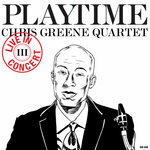 The Chris Greene Quartet is not simply a re-imagining of the Great American Songbook. 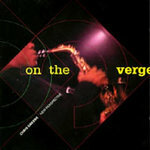 This is an elemental re shaping of the progressive movement in jazz. 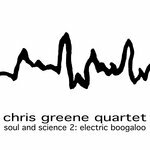 The Chris Greene Quartet presents music with its toes on the edge of a great experiment. Here are compositions that will endure the test of time...an emerging musical generation, a new American Songbook. 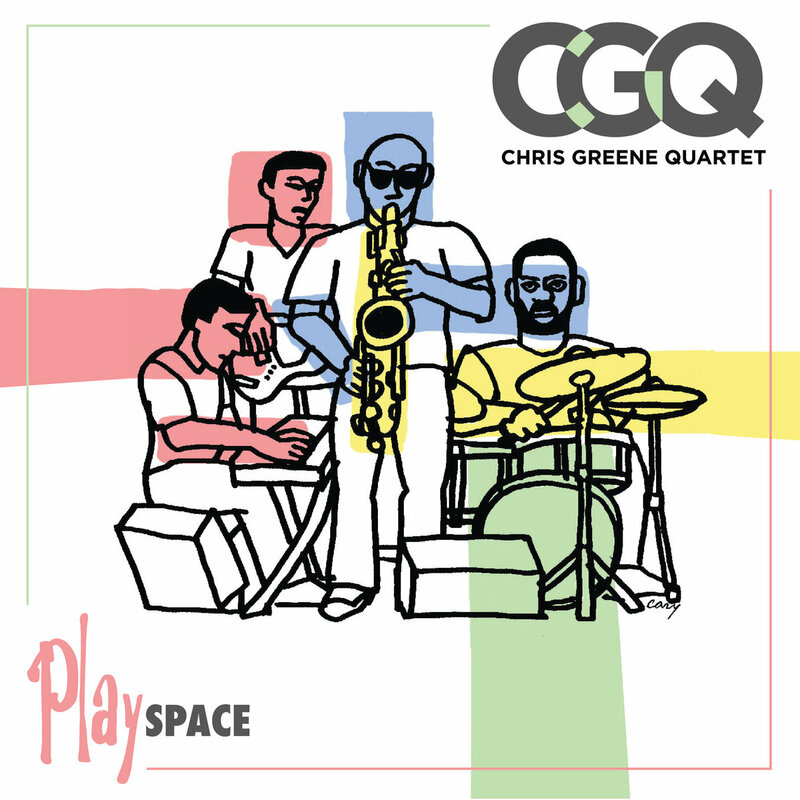 Recorded live on January 28, 2018 at SPACE, Evanston, IL. Live engineering and digital recording by Matt Rico. Mixed by Joe Tortorici at The Cave. 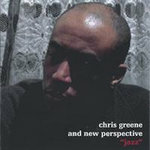 Produced by Joe Tortorici for Jazz Masters and Chris Greene for Cee Gee Music. 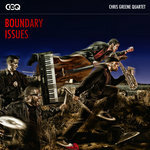 Chris Greene is a Vandoren Performing Artist. He exclusively uses their mouthpieces, reeds and accessories.